In America’s nascency, black people had it rough for sure. The majority endured a joyless life of servitude and hard labor under the heel of severe plantation owners. Some plucky African Americans, however, managed to escape this dire fate and went on to live illustrious lives acquiring wealth and status other colonists would envy. These individuals, through luck and wherewithal, were able to overcome the status quo and triumph in spite of a system rigged against them. They serve as an inspiration and testament to the strength of the human spirit and the will to succeed. 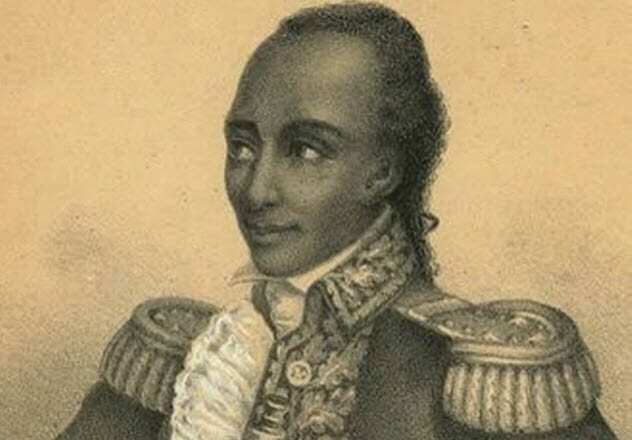 Paul Cuffee was a prodigious sea captain and entrepreneur born in 1759. His father, Cuffee Slocum, was a freed slave, and his mother was a Native American named Ruth Moses. 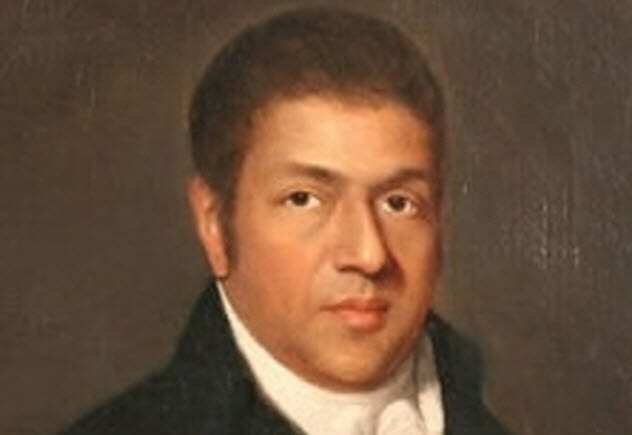 Paul Cuffee grew up in Massachusetts as the youngest of 10 children. Although he had no formal education, he was able to learn arithmetic and navigation through a family friend. He taught himself to read and write and held various jobs as a farmer, carpenter, and fisherman. In 1776, his hard work earned him enough money to purchase a 116-acre farm in Dartmouth, Massachusetts. Cuffee managed to build a lucrative shipping business and established the first racially integrated school in Westport, Massachusetts. He is also credited as the first free African American to visit the White House and meet with a sitting president. Cuffee was politically active and sought to establish a prosperous colony for black people to return to in Africa. Cuffee died in 1817 and left behind an estate with an estimated value of almost $20,000, which today equates to roughly $500,000. 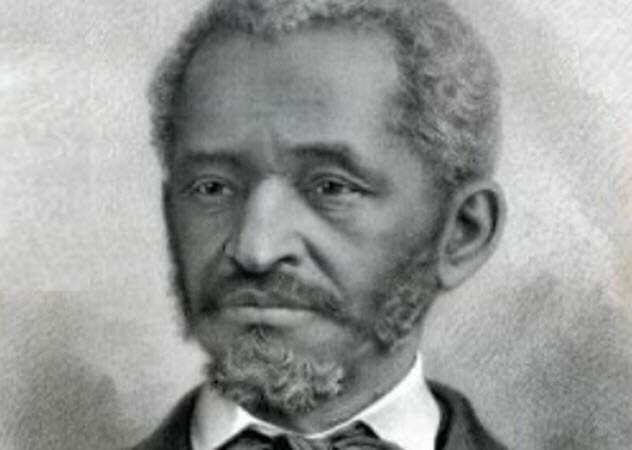 Anthony Johnson was a black man who emigrated from Angola to America during the early 1600s, a time when both black people and white people worked as indentured servants and not slaves. Like other immigrants at this time, Johnson worked as a contract laborer with the promise of a land grant from the colony upon completion of his tenure. He worked on a tobacco farm until he gained his freedom. Then he purchased 250 acres of land and ran his own successful tobacco farm. Johnson became one of the first property owners of African descent in the 13 colonies and bought the contracted labor of five indentured servants, four of whom were white. John Casor, a black servant working for Johnson, eventually sought to be released from his servitude. But after a court ruled his tenure as permanent, Johnson legally became the first slave owner. This was the first case in which a servant was sentenced to permanent servitude without having committed a crime. Unfortunately, this set a precedent that paved the way for the proliferation of legalized slavery. William Ellison Jr. was the son of black slaves owned by a white planter named William Ellison. Ellison Jr. was born in 1790 as April Ellison because it was customary back then to name children of slaves for the month in which they were born. Around age 12, Ellison Jr. became an apprentice under William McCreight, a gin builder from whom he learned to build and repair cotton gins. During his apprenticeship, Ellison learned to read, write, cipher, and do bookkeeping and also trained as a carpenter, machinist, and blacksmith. He continued to work in McCreight’s gin shop until age 26, at which point he had been equipped with all the skills necessary to become a successful independent professional. He legally obtained his freedom in 1817 and moved to Sumter County, South Carolina, where he ran a successful gin shop. Ellison owned a 900-acre cotton plantation, $58,000 worth of estate, and 37 slaves (according to an 1850 census). Highly respected for his professionalism, he built an excellent reputation as a black man sharing the same social status as whites. 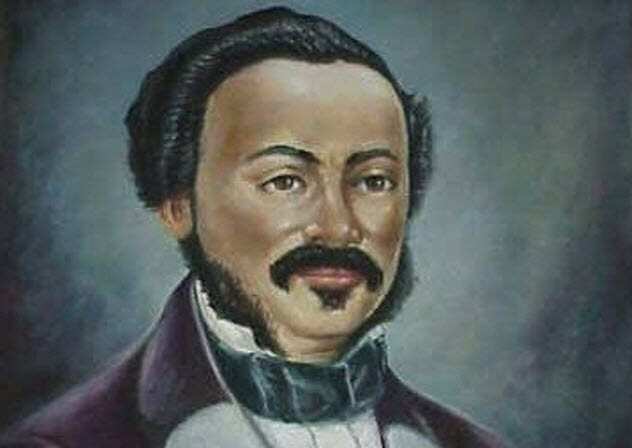 Antoine Dubuclet was born in 1810 Louisiana to free black parents. His father was a planter who owned around 406 acres of land and 70 slaves. After his father’s death at age 54 in 1828, Antoine inherited his father’s estate and went on to marry a wealthy black woman. Their combined assets were estimated at roughly $95,000, making Dubuclet one of the wealthiest planters of his time. In the aftermath of the Civil War, the Southern plantation industry suffered greatly and this probably contributed to Dubuclet’s pivot into politics. In 1868, he was elected state treasurer of Louisiana where he faced the hearty task of rectifying Louisiana’s financial insolvency. Dubuclet was lauded by both Democrats and Republicans, and he managed to serve more than one term in office. Robert Gordon was a former slave who bought his freedom in 1846. He went into business as a coal dealer in 1847 after investing $15,000 in a Cincinnati coal yard. He was met with aggressive opposition from white coal dealers who attempted to run Gordon out of business by slashing their prices. 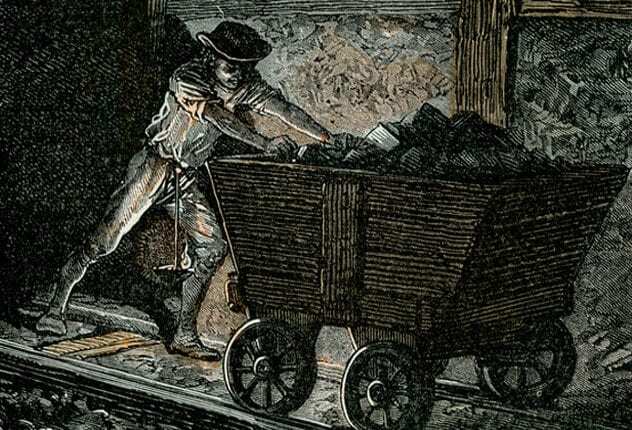 Rather than do the same, Gordon decided to stockpile his own coal supply. Then he hired biracial men who could pass as whites to buy up the cheaper coal from his competitors. When freezing weather prevented suppliers from using the waterways to deliver new coal, the coal reserves of Gordon’s competitors dwindled while his thrived. This shrewd business tactic allowed Robert Gordon to win the “coal war” and earned him respect among the white coal dealers. 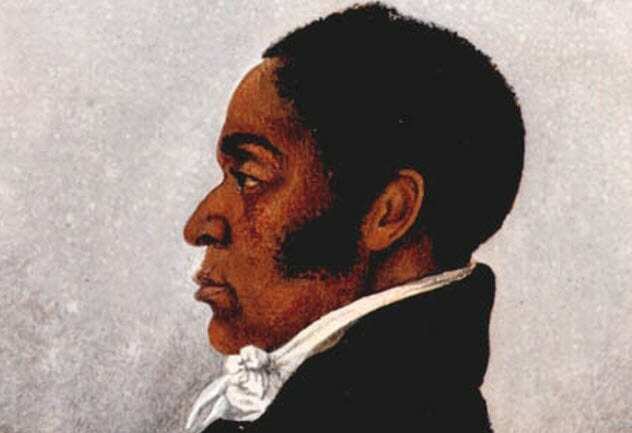 Samuel Wilcox was a highly successful black businessman in Cincinnati. 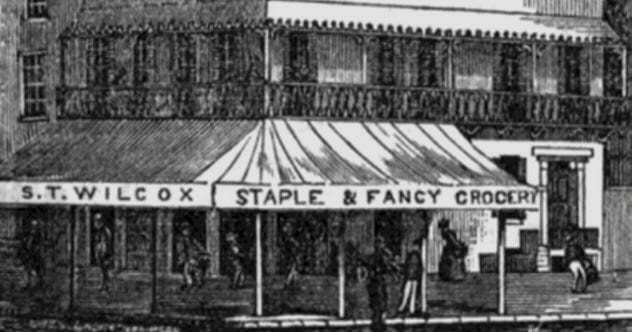 He went into business as a grocer in 1850, establishing a high-end grocery store of a scale never seen before in America. He sold only premium-quality goods, such as hams, dried fruit, sugar, and soaps. His customer base was largely affluent, upper-crust members of society. He started business with $25,000 and made $100,000 to $140,000 in annual sales, which equates to around $4.2 million in today’s money. His business later declined due to Wilcox’s negligence and taste for an extravagant lifestyle. His estate had an estimated worth of $60,000. 4 William Alexander Leidesdorff Jr.
William Alexander Leidesdorff Jr. was a mixed-race man who rose to great distinction. His father was a Danish sugar planter, and his mother was an American of Spanish and African descent. In 1841, Leidesdorff Jr. arrived in California via a 106-ton schooner called Julia Ann. He set about establishing numerous business ventures, including a successful shipyard, lumberyard, and ship chandlery shop. He served as treasurer in San Francisco and built the city’s first hotel. 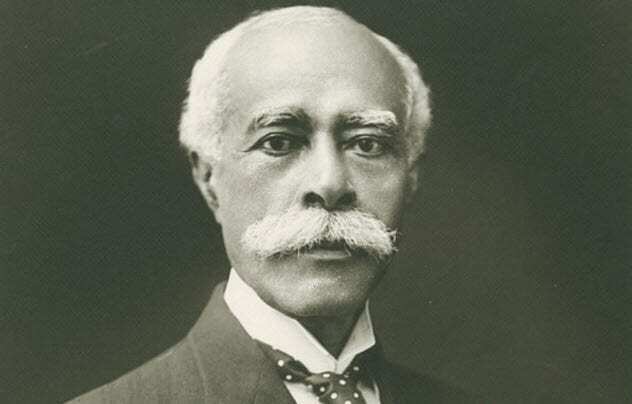 Leidesdorff Jr. is regarded as the first millionaire in America of black descent. In 1856, his estate was valued at $1.4 million, which is equivalent to over $20 million today. James Forten was an accomplished, Philadelphia-born, free black man. He was born September 2, 1766, and joined the Continental Navy at age 15. He survived capture by the British when they seized the Royal Louis, a vessel on which he was a crewman. After that ordeal, he was undertook an apprenticeship as a sailmaker. He invented a sailmaking device that brought him great fortune. By the 1830s, his estimated worth was $100,000, which equates to roughly $2.5 million in today’s money. Forten became a leader in the black community and advocated for the abolishment of slavery. He refused to do business with slave trade vessels, and he invested his money into antislavery initiatives. He also helped to enlist 2,500 black volunteers to defend Philadelphia during the War of 1812. Amanda America Dickson was a biracial woman who became one of the wealthiest African-American women in 19th-century America. Although she was born into slavery in 1849, Amanda enjoyed a more privileged childhood than other black girls. Her father was a white Georgia plantation owner, and her mother was a slave girl whom he had raped when she was only 12. Amanda was raised by her white grandmother with whom she had a close relationship. She learned to read and write and play piano and was sheltered away from the harsh reality her maternal cousins experienced. When Amanda’s father died in 1885, she was bequeathed most of his estate, including 17,000 acres of land, much to the chagrin of her snubbed white relatives. Amanda later left the plantation and moved into a racially integrated, affluent community in Augusta, Georgia. She attended Atlanta University, married her white cousin Charles Eubanks, and later remarried a fellow upper-class biracial man named Nathan Toomer. Amanda died June 11, 1893, of neurasthenia (nervous exhaustion). Bridget Mason (aka “Biddy”) was a black female slave who later gained her freedom thanks to the help of her white son-in-law, Charles Owens. Bridget birthed three daughters, each of whom was fathered by her slave master, Robert Smith. After converting to Mormonism, Smith and his wife moved to Utah in a wagon, forcing Bridget to follow on foot. A church leader tried to convince Smith to free his slaves, but Smith was unwilling. The church leader did, however, persuade Smith to move to California, which Smith was likely unaware had entered the Union as a free state. 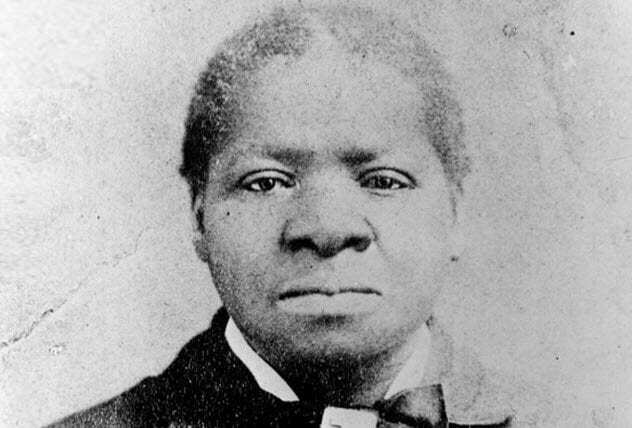 Bridget Mason obtained her freedom in 1856 and worked as a nurse in Los Angeles. 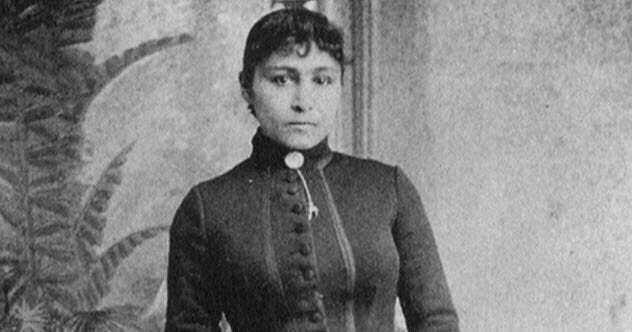 She eventually saved enough money to purchase two estates, making her one of the first black women to own property in Los Angeles. Over several years, she bought and managed more property. She leased out this property commercially and sold portions of it. As Los Angeles grew, so did the value of her real estate. In 1872, she financed the city’s first black church. By the late 1800s, Mason had acquired a fortune of $300,000, making her the wealthiest black woman in the city. Visit Jetta at http://astroligion.com/sun-signs/ or on Facebook.